Looking for someone you can trust to complete the job? Bob Hansen is consistently called upon by repeat clients to tackle their home repair and remodeling solutions. He provides a free estimate, is onsite for each project to see it through to completion with quality care, and has OVER 30 years of experience to assess projects and acquire permits when required. 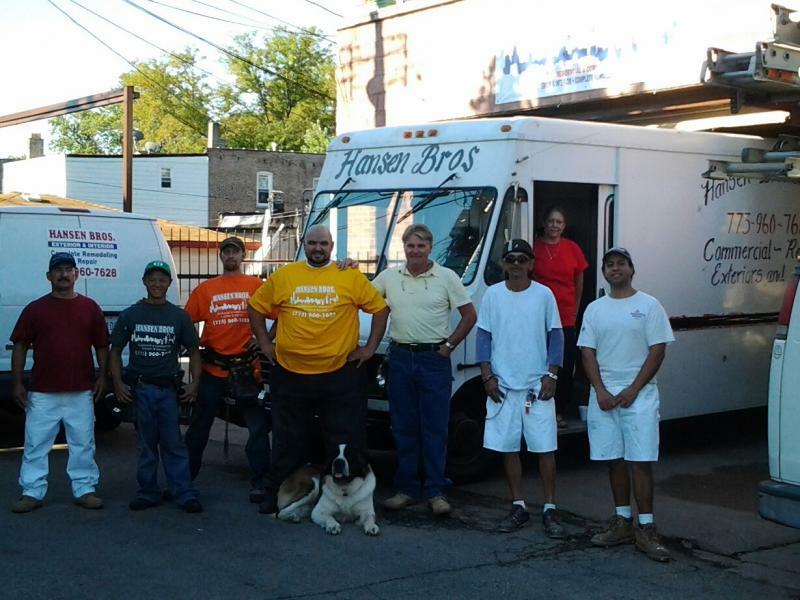 Accredited with the Better Business Bureau, a Super Service repeat winner on Angie's list, Hansen Brothers is also EPA Certified, Licensed and bonded.